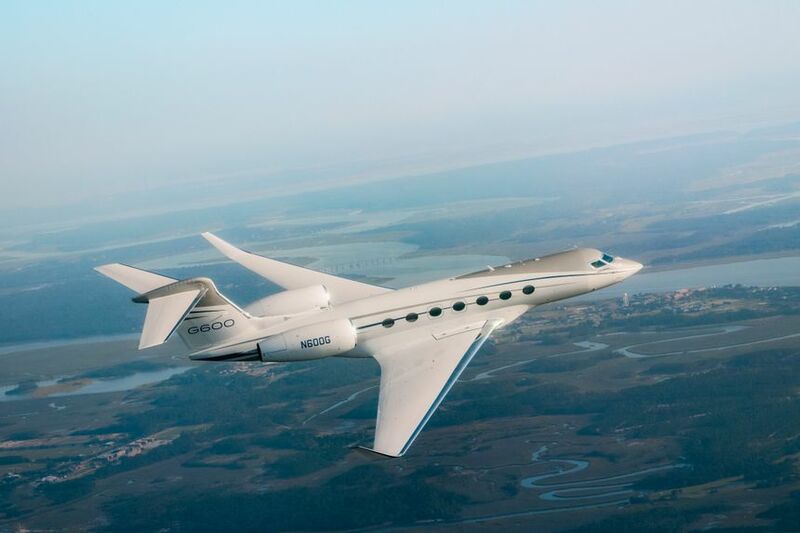 Gulfstream Aerospace Corp.’s newest clean-sheet model, the class-leading Gulfstream G600, will make its first appearance at the Farnborough International Airshow on display from July 16–22 in Farnborough, England. The G600 will join the all-new Gulfstream G500, the four-living-area flagship Gulfstream G650ER and the super mid-size Gulfstream G280. More than 225 Gulfstream aircraft are based in Europe, with the London area and its vibrant financial district having the highest volume of Gulfstream traffic in the region. Gulfstream recently announced that the London gateway airport, TAG Farnborough, will house the company’s newest purpose-built service centre in Europe and one of its largest in the world. The facility will support maintenance, repair and overhaul operations and provide customers maximized operational efficiency. The G600 on display at Farnborough will feature its award-winning interior consisting of a mirrored mid-cabin bulkhead, elegant interior design and handcrafted quilted seats, delivering sophistication, style and comfort — a hallmark of the Gulfstream cabin experience. The elite aircraft recently earned the Private Jet Design award from the 2018 International Yacht & Aviation Awards. Gulfstream will also host a Special Missions exhibit showcasing the company’s unique, customizable aircraft platforms. The exhibit will highlight the innovative design, engineering and technology present in Special Missions aircraft such as the modified U.S. Navy Telemetry Range Support Aircraft and cutting-edge aeromedical evacuation platforms.